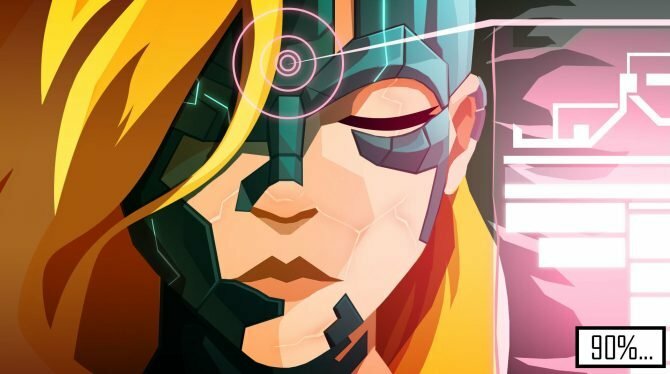 FuturLab’s Velocity 2X was a critically acclaimed title and wound up falling onto the consoles of over a million gamers due to being featured on PlayStation Plus. Of course, this looks great on the surface, but the surface does seem like it can hurt developers in unexpected ways. 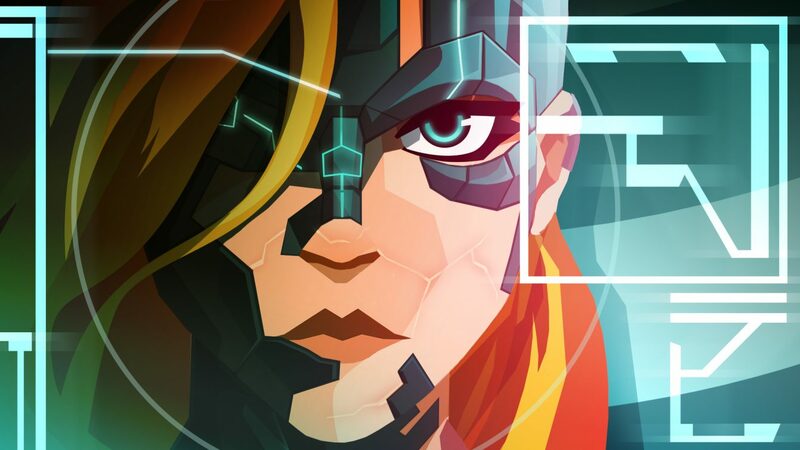 For FuturLab, PS Plus was a double-edged sword. 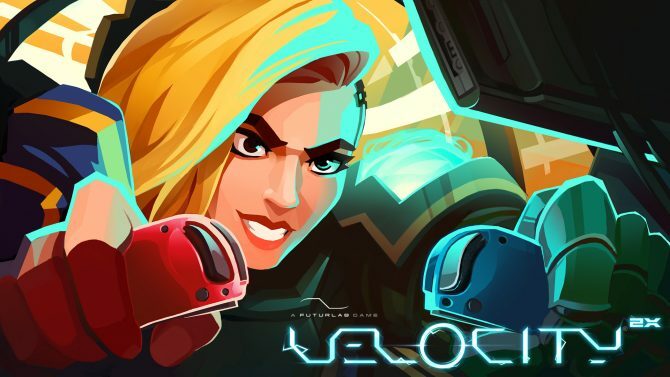 Recently on Twitter, FuturLab said that the last chance for them to get a Velocity 2X sequel, currently titled Velocity Supernova, greenlit is for players to come out in droves for the Nintendo Switch version of the game. 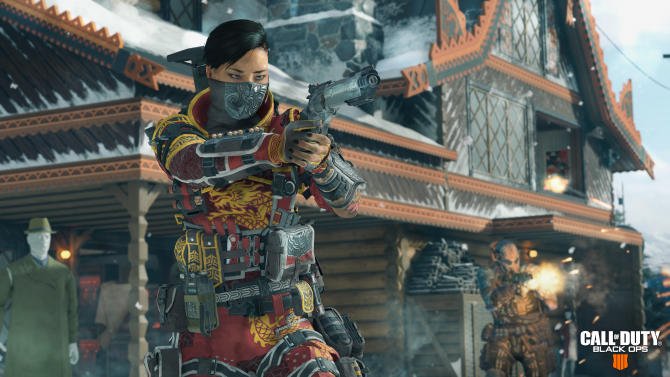 It’s surprising to hear that such a critically acclaimed and beloved game is having trouble getting the go-ahead from a publisher, but the problems all come back to sales. They stated that PS Plus was “great for downloads (well into the millions) and so there’s a big player base, but publishers for a sequel want to see actual unit sales.” He later reaffirmed this to GamesIndustry.biz, saying that units sold is”where the conversation breaks down, and it’s been the case over and over again.” Over 1.5 million players have downloaded Velocity 2X, but that isn’t representative of true sales numbers, making publishers weary to sign on a larger AA game like Velocity Supernova. It’s certainly interesting to see the noticeable impact PS Plus can have on smaller developers and franchises, good and bad. In the same interview, James Marsden also discussed developing Velocity 2X for Nintendo Switch. Stay tuned to DualShockers for the full interview, which is going up tomorrow. 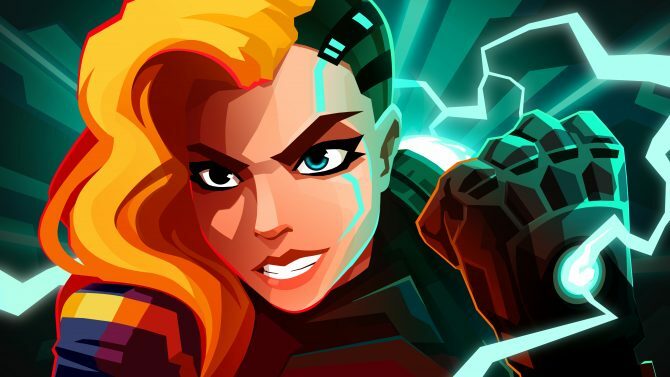 Velocity 2X is currently available on PC, Mac, Linux, PS Vita, PS4, and Xbox One, with Nintendo Switch joining the fray on September 20. DualShockers talked with FuturLab Owner and Director James Marsden about Velocity 2X, looking back at its release and discussing the Switch port.